The European Challenge Tour, second league of the PGA European Tour, is one of the most important yearly professional golf series of men in Europe. 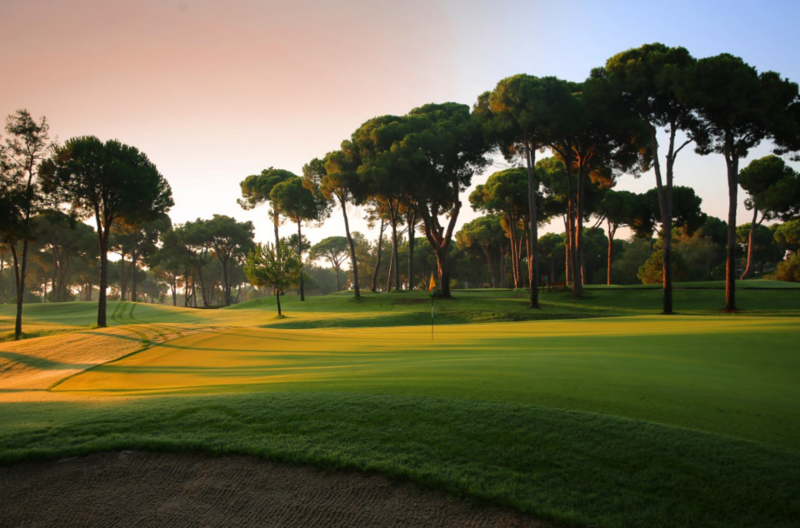 With Ryder Cup stars and major champions of the calibre of Martin Kaymer, Henrik Stenson, Thomas Bjorn, Edoardo Molinari and Jamie Donaldson having gone on to big things after gaining promotion from the Challenge Tour, there are sure that some more future golfing superstars will come to Belek. For Gloria Hotels and Resorts it is again a success, to be the official host for the Turkish Airlines Challenge 2016. As in the previous year the four-day tournament from 5th to 8th May will take place on the 18-hole Gloria Old Course. There will be a field of more than 140 professional golfers from around 22 countries competing for the Turkish Airlines prize fund and the advancement to the PGA European Tour. The top-15 on the money list is also expected at the end of the campaign earning their place on the European Tour for 2017. All Gloria Guests are allowed entry to watch the stars of the future compete on the famous Gloria Old Course. The destination Belek, around 30 kilometers from Antalya airport, is one of the fastest growing golf regions of the world. Gloria Hotels & Resorts with their Gloria Golf Club are first-movers in the matter of golf in Turkey. Since August 2014 Gloria Hotels & Resorts are also the Preferred Partner of the PGAs of Europe Annual Congress and International Team Championship (ITC). In January 2015 the Gloria Sports Arena was opened as the largest sports facilities in Turkey with training possibilities of more than 50 sports.